Technology has been running at full force down a seemingly endless mountain, and it's made a lot of changes to the culture in its wake. But the construction industry has largely ignored many of the advancements of today, preferring to stick with the traditional techniques for residential building construction that have served them so well in the past. It is only recently that construction companies are adapting the technology to speed up their projects and reduce their overall production costs. 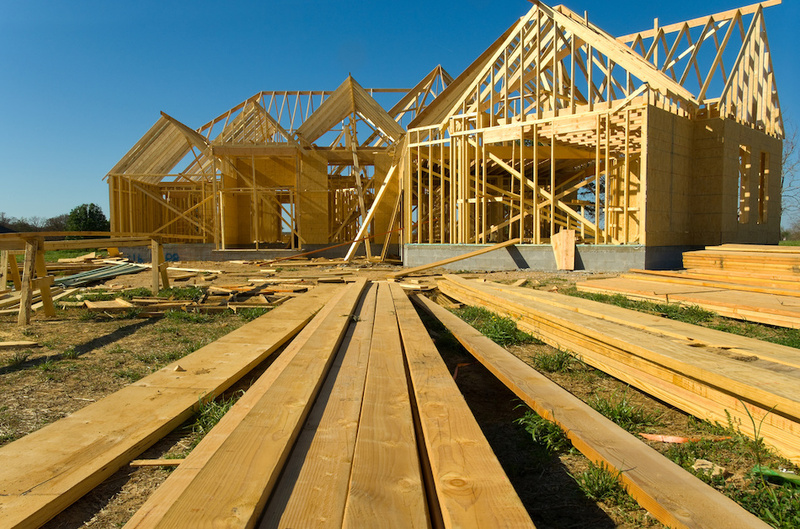 Choosing building sites can be tricky for real estate developers because it's time-consuming to drive from place to place and carefully evaluate each property. It's why drones and 3D scanners are becoming more popular for decision makers. A drone can show the overall state of the property, helping developers see the condition of the land and the barriers that could stand in the way of building. A 3D scanner will give them even more perspective on the property because it shows the measurements of anything located on the building site. So if there's a small cluster of trees near the back of the land, the scanner will give their measurements to within 2 mm of accuracy. Making an Outdoor Living Space? These Tips Can Help! Outdoor living space is all the rage! Whether you're a homeowner just converting a small patio, or you're a home buyer working on the design for your new house, installing an outdoor living space can boost your home's value and improve your quality of life in the process. 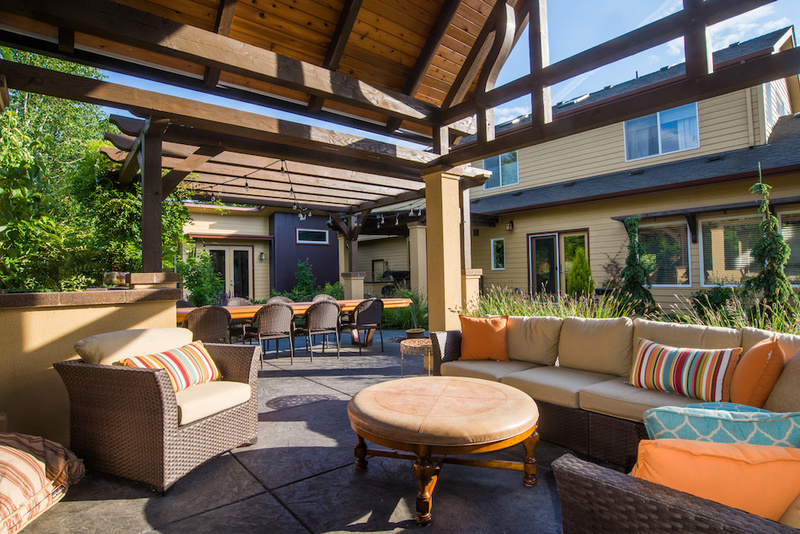 A good outdoor living space will include the comforts of home, a place to make food, privacy, and electricity. When you're working on your plans for your Litchfield by the Sea outdoor living space, these tips will help. Today's homeowners like to buy sophisticated furniture for their outdoor spaces. In fact, a lot of outdoor furniture is nearly as comfortable as indoor furniture! In addition to cushioned outdoor patio furniture, buy some extra blankets and throw pillows to keep on hand while you're lounging in comfort outside. To the side, install a water proof outdoor storage bin where you can keep your blankets and pillows safe when they're not in use. These comforts are especially useful when hosting outdoor parties in chilly weather. Conventional wisdom says to walk away from a home in need of foundation repair. But are there exceptions to this rule? In some cases, foundation damage is fixable—and home buyers who've fallen in love with a house can proceed with purchase, whether in Grande Dunes or elsewhere. In other cases, it really is best to walk away. Slabjacking shifts a settled foundation back to its original place using grout. This is an inexpensive way to restore a foundation that is no longer level. Costs stat at $500. Slabjacking is recommended in areas where the soil is unlikely to shift. If an engineer feels the home or surrounding soil will experience structural shifts, they will suggest a more permanent - and pricey - repair, such as underpinning. This costs anywhere from $1,000 to $3,000 for every pier that lifts the home's foundation. Since this can become one of the pricier ways to repair a foundation, home buyers need to do the math, then decide. 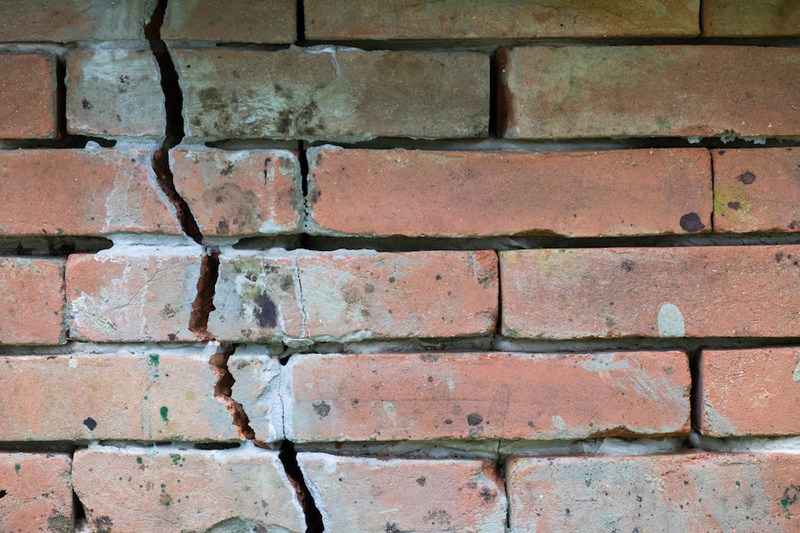 Concrete is prone to cracking as it dries, so home buyers may notice cracked foundations on newer homes. As a general rule, cracks that are less than 1/4-inch thick are easy to fix by sealing the foundation. Are Residential Solar Panels the Right Choice for You? Many homeowners are interested in reducing energy costs with the addition of solar panels? There are a number of benefits but for some homeowners, there may be additional concerns to consider. What should homeowners know about residential solar panels before leasing or buying a solar panel system? Get more information on residential solar panels today. Costs have come down since the introduction of solar panels, making the technology more affordable for the average homeowner. 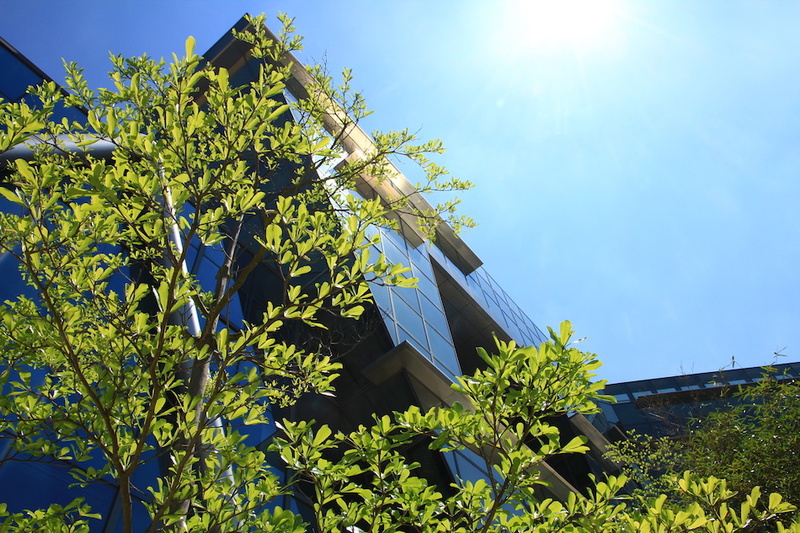 Advantages of solar energy include the generation of energy sustainably when compared to traditional sources of energy. Installation costs and maintenance of solar panels can be reduced when homeowners choose to buy solar panels and take advantage of federal and state tax credits and incentives. Homeowners can use solar panels in the quest to become more self-sufficient and build in area where there may be no utility grid. When people think of green homes, they usually think of things like solar panels and smart thermostats that adjust themselves automatically. However, a home doesn’t need the latest smart technology to be more environmentally friendly—in fact, even choosing flooring options made with renewable resources can help make a home just that much more green. 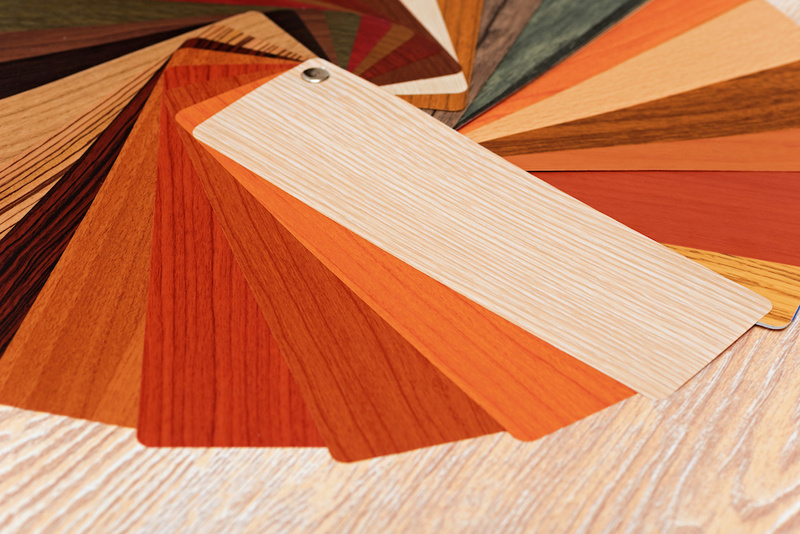 Here are some different eco-friendly flooring options homeowners can consider for their own green homes, whether they install it themselves or hire a professional. A highly versatile wood, Bamboo can be seen everywhere from tableware to decorations for the garden and beyond. 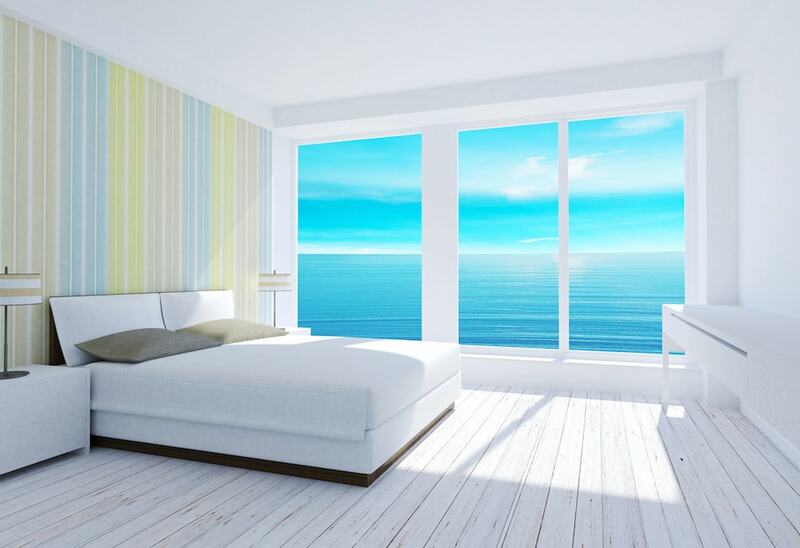 However, it’s also an alternative to hardwood floors because of its durability and ease of installation. Unlike trees which take 20 years to reach maturity before they can be cut down, it takes bamboo just three to five years to reach maturity. Bamboo floors cost around $5-7 per square foot. For homeowners who love the look of hardwood floors but are concerned about deforestation, reclaimed hardwood can be a great alternative. Reclaimed wood can come from any number of sources such as old barns and decks that were taken down, and reusing this wood keeps other trees from being cut down. When Should You Replace Your Roof? The roof is one of the most important parts of any home. It keeps everything inside safe from all forms of weather and is built to take a beating from the elements. But how do homeowners determine when it’s time to replace their home’s roof? Here are 7 signs that it’s time to think about repairing or replacing the roof. On average, a roof lasts about 20–25 years. However, other factors, such as ventilation and the style of roof, also play into how long a roof will last—there is some wiggle room. But from 20 years and beyond, the homeowner should be looking for signs that it’s time to find a replacement. In order to do their job, shingles should be flat and straight. Curled shingles can be caused by poor ventilation or improper installation, but if the roof is older, it’s likely that it’s just a natural part of the shingles’ lifespan. When curled shingles are seen, it’s time to start looking into a replacement roof or other roof repair. Popular Roofing Types: What Roofing Trends do Buyers Like Most? Choosing right type of roofing for a home is extremely important. Not only do people want their roof to hold up in a storm but they also want the roof to last for a long time. Replacing a roof is not a necessarily inexpensive project, which is why it is important to choose the right roof type the first time. 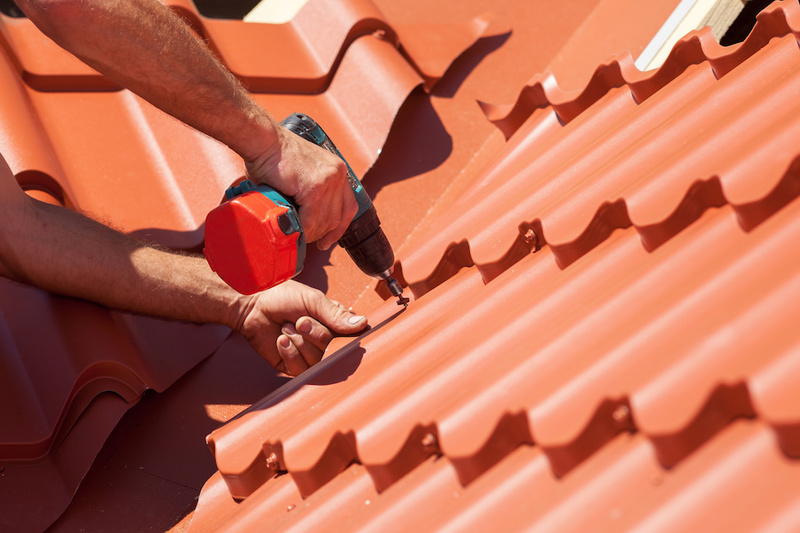 There are several types of roofing that are more popular than others for a variety of reasons. Asphalt shingles are some of the most popular options for roofing types today because of a variety of reasons. They tend to be lower in cost than other options, are easy to find, and they also come in many different colors and style to fit the home design. They come in two different types: organic and fiberglass. The organic shingles are usually made from recycled felt paper and have a layer of asphalt to make them waterproof. Organic shingles are more durable than the fiberglass option but also tend to be more expensive. Fiberglass roof shingles have the same asphalt layer but also have a fiberglass mat on top of the asphalt. There is also usually a ceramic covering of granules to reflect UV rays which can help deflect some heat, although not as much as some of the other roofing options.